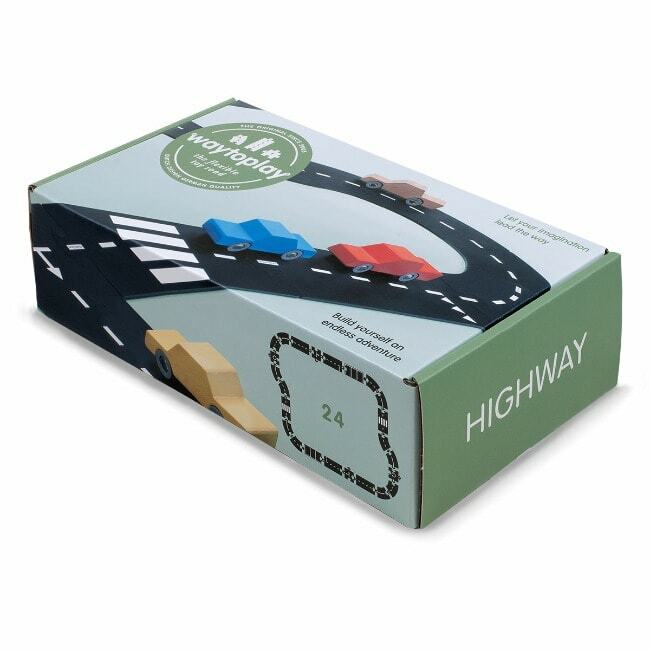 The ideal toy for any little one who loves cars, Way to Play’s Highway includes everything they need to build their very own highway. 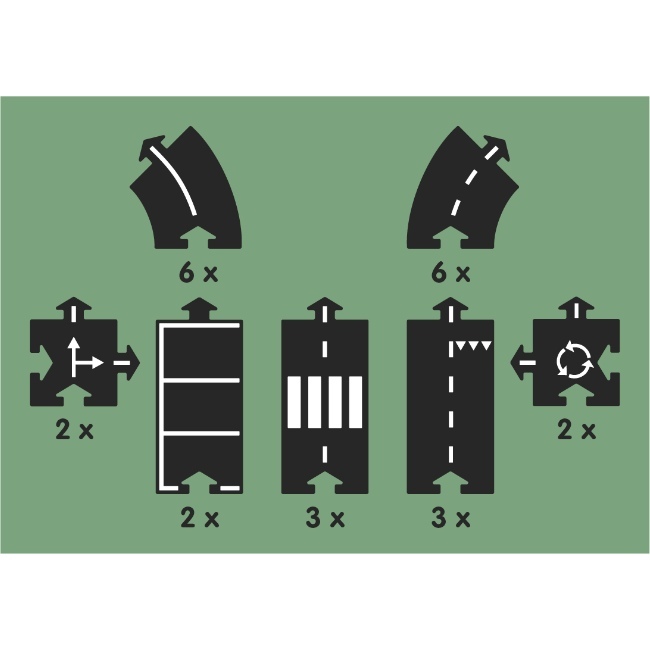 The road can be made in any way they wish, too – and it’ll encourage their imagination while they’re at it. 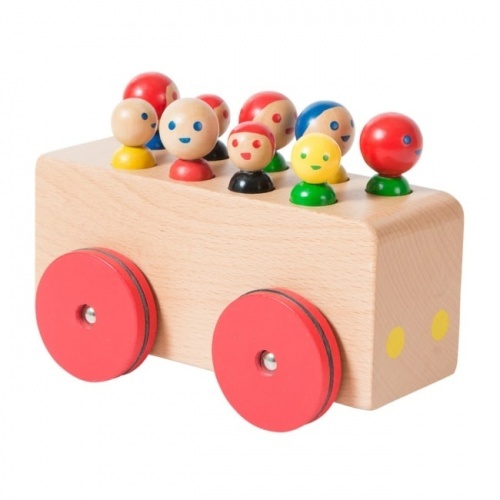 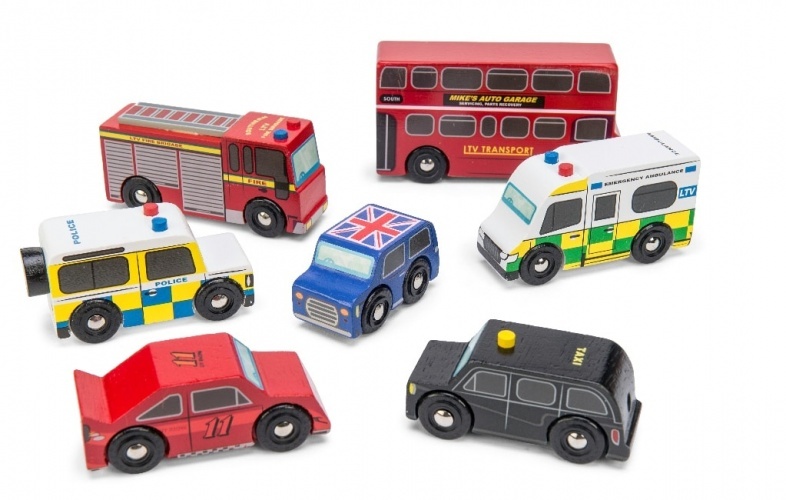 An easy-to-connect highway, the waterproof toy can be used outside or inside – and on pretty much any surface. 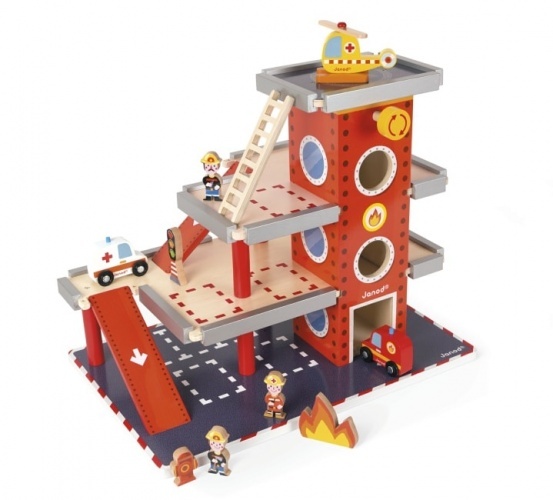 The set can be added to as well, by purchasing additional Way to Play extensions; just take a look at our full range. 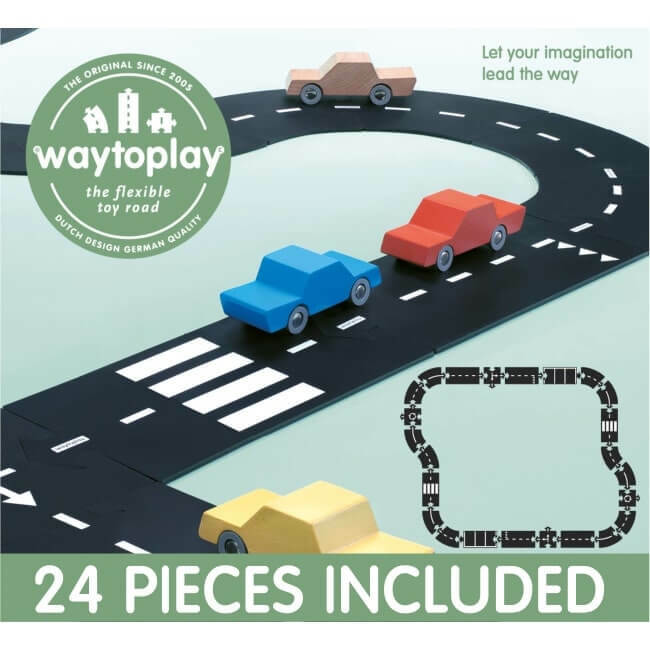 24 piece set - Includes 12 curves, 8 straights, 2 intersections and 2 roundabouts.